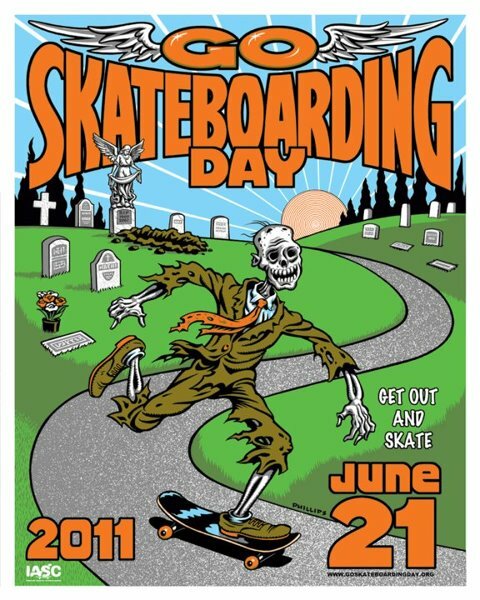 Skaters make their way through Tampa to the Bro Bowl for a legend session with pro skater Andrew Reynolds. Reynolds goes for an Ollie from the bowl into the adjacent basketball courts. 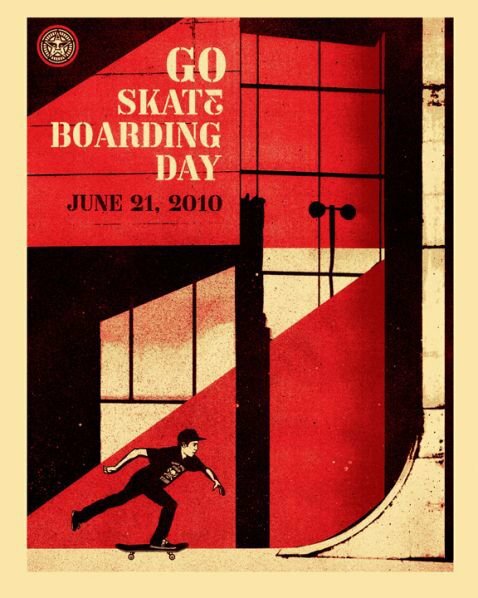 Go Skateboarding Day approaches. See you on June 21.